Cannabis is a complex plant with about 400 compounds that make it medicinally beneficial. THC is just one of them. While it is important, there are other components in the plant that also have medicinal benefits. Cannabidiol (CBD) is a major component of the cannabis plant. 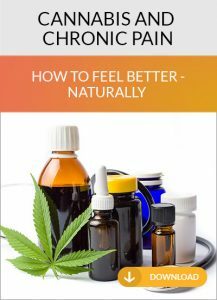 It is not intoxicating and can be effective in treating pain, muscle spasm, anxiety, stress, inflammation, and seizures. 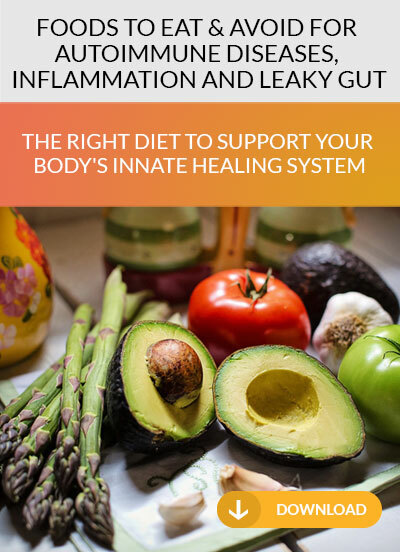 CBD also regulates the autoimmune system and glucose and fat metabolism. Animal studies show that CBD is neuro –protective, cardioprotective and promotes homeostasis. That means it protects the cells in the brain and nervous system, heart and helps the body to get back in balance. When CBD is used together with THC, it blunts the intoxicating effects of THC so that patients can treat their condition without THC’s euphoric high. It also prevents the unpleasant effects that THC has on some people, like anxiety, rapid heart rate, and paranoia. CBD is the dominant cannabinoid in hemp. The word “hemp” is defined as cannabis with no more than 0.3% THC. 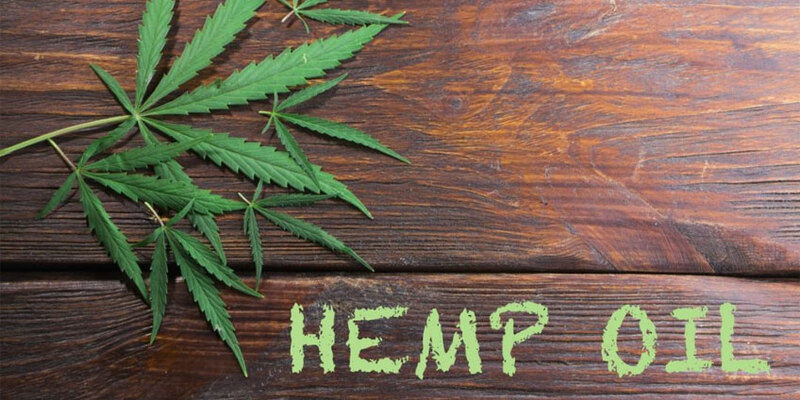 Hemp is now grown and processed in several US states and is legal at the state level by the 2014 Farm Bill. Patients in states without medicinal cannabis and where hemp is legal, can experience significant relief from CBD oil but it important to only use brands that have been investigated for safety. The companies who make these oils are not regulated by the FDA and many of the oils sold online and in vape or smoke shops are contaminated with bacteria, pesticides, and toxins. THEY ARE NOT SAFE. It is also important to know that CBD interferes with the metabolism of many prescription and over-the-counter medications. This is especially important if a patient is taking blood thinners, anti-seizure, or cholesterol medication. We only recommend brands that have been tested for safety and always evaluate our patients’ medications to ensure that using CBD will not affect the medication’s effectiveness or increase the risk of adverse effects.